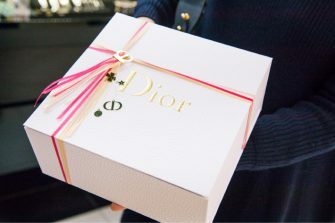 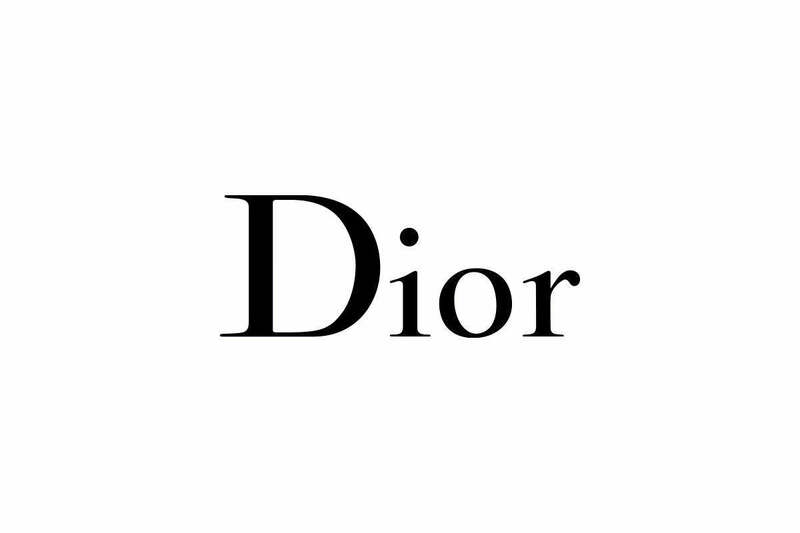 Dior Beauty Ginza marks Dior’s second beauty boutique in Japan. 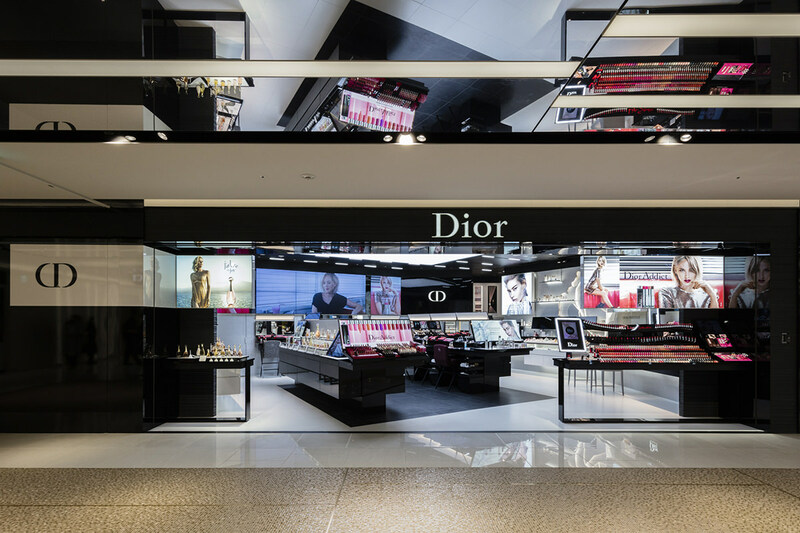 Like the latest boutiques opened in Paris, London, and Shanghai, the counters, using state-of-the-art digital tools, allow customers to experience the rich range of total beauty services, from fragrances to makeup to skincare. 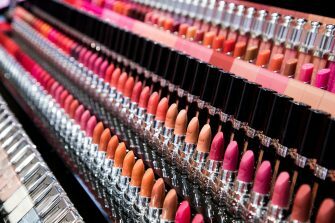 Other features include a lipstick engraving service and limited products available only at the GINZA SIX location.